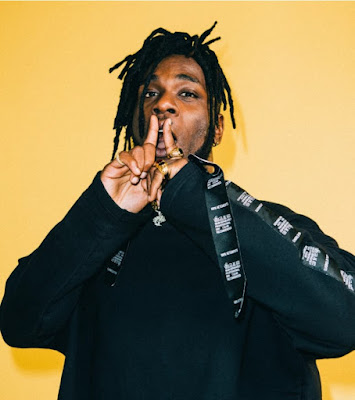 Nigerian superstar Burna Boy and British singer Stefflon Don might just be the latest celebrity couple in town as two drop a hint to confirm that they are an item. Burna Boy shared a video of himself shirtless with Stefflon Don who was fast asleep and went on to caption the video with love Emojis. 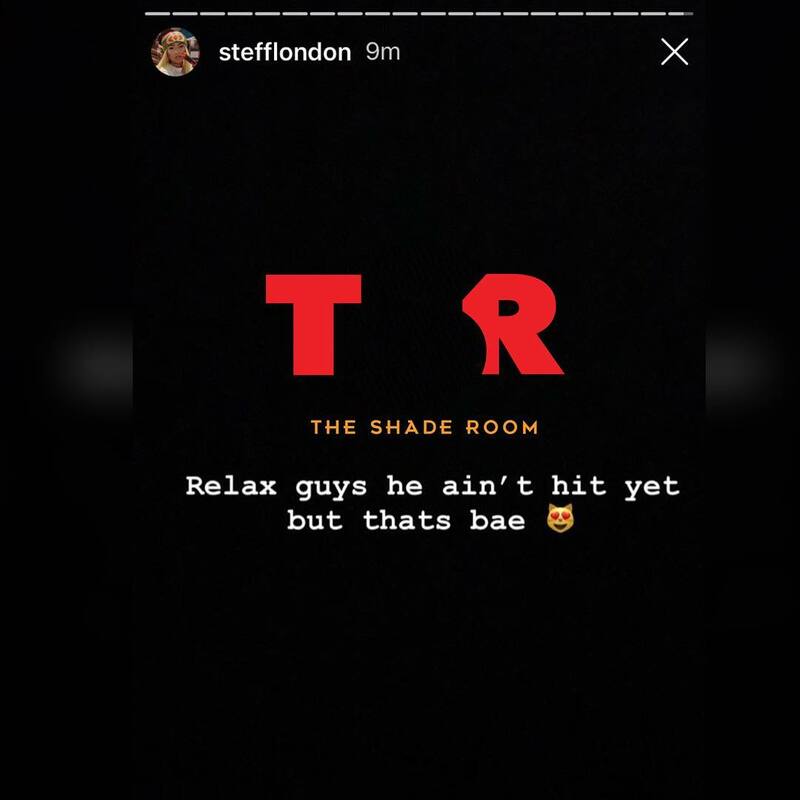 And just to be sure this wasn't any stunt or promotion for a new music, Stefflon Don also confirmed that Burna Boy is "bae" in a post she made moment later.